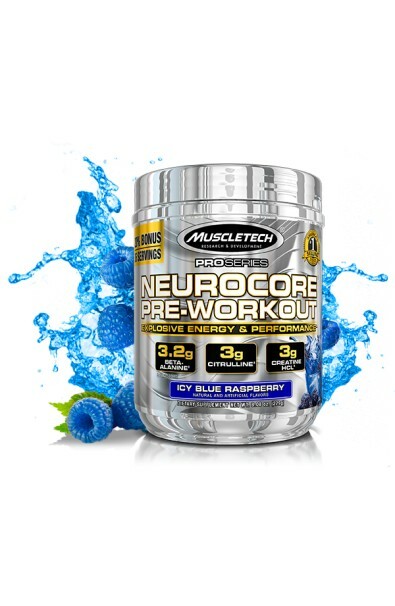 NeuroCore™ is a science-first, super-concentrated pre-workout stimulant designed with extremely potent, research-inspired doses for a superior workout. 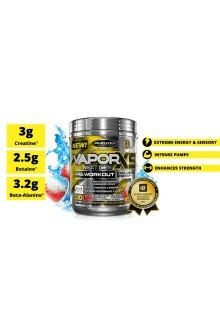 This intense formula is built to amplify your results at every level: extreme energy, reduced muscle fatigue, max power and muscle growth, better focus and increased overall performance. 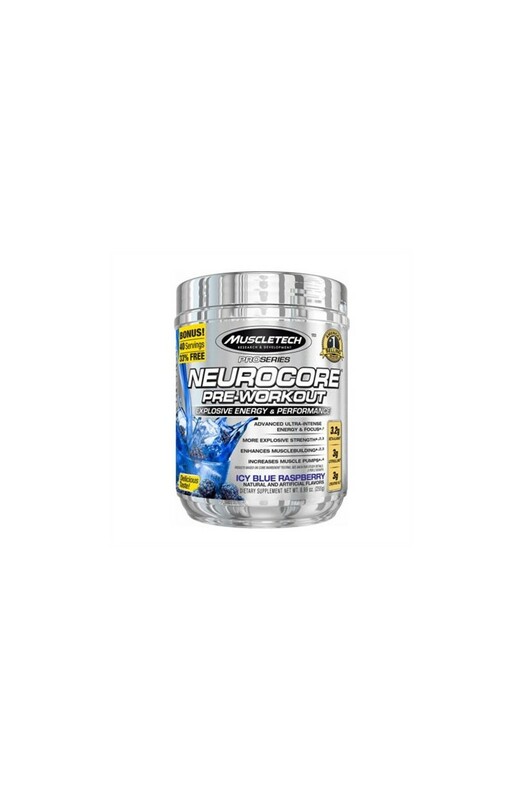 NeuroCore™ is formulated with scientifically studied key ingredients, such as L-citrulline. What's more, NeuroCore™ also includes ginseng, which helps reduce fatigue and enhances training capacity and performance. 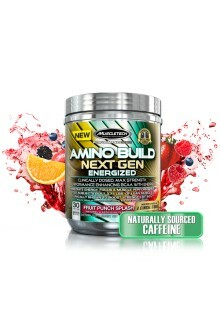 NeuroCore™ also contains theanine. 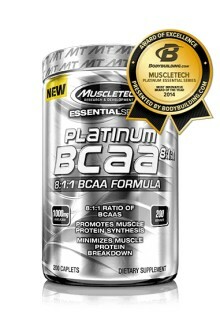 This exclusive ingredient is designed to deliver a powerful boost during your workout. 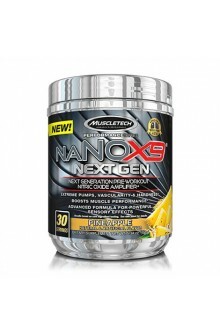 A scientifically validated dose of creatine monohydrate has been infused into the formula. 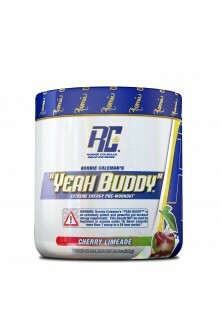 Creatine is scientifically validated to amplify gains in size and strength when combined with exercise. NeuroCore™ contains beta-alanine, a compound extensively studied for its connection in delaying muscle fatigue by increasing the levels of carnosine in your muscles when you train. 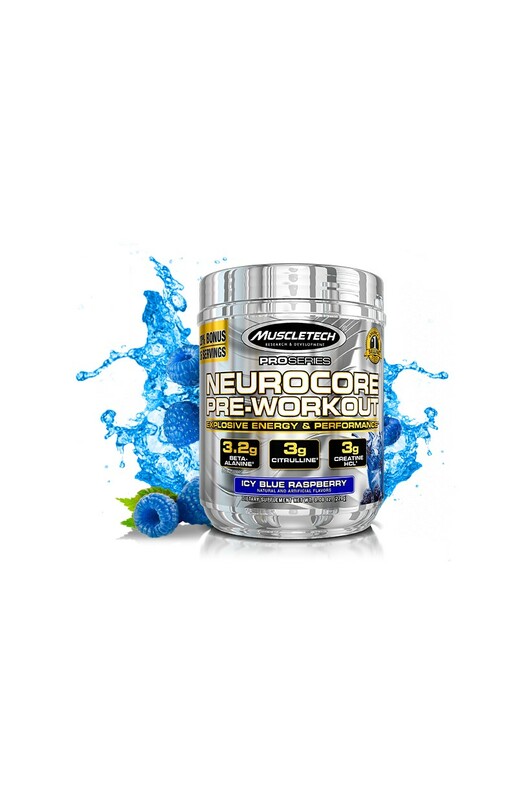 Unlike many pre-workout concentrates, NeuroCore™ contains scientifically validated and tested ingredients that are fully disclosed, so you know exactly what you’re getting in every serving.